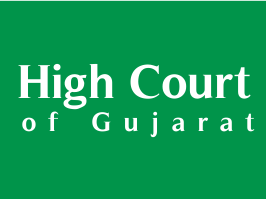 High Court of Gujarat has published List of Candidates who have secured MINIMUM 50% OR MORE MARKS in Main Examination (Objective Type-MCQs) held on 02/12/2018 (Sunday), for Recruitment to the post of Assistant Librarian. [NO. RC/B.1304/2018], Check below for more details.